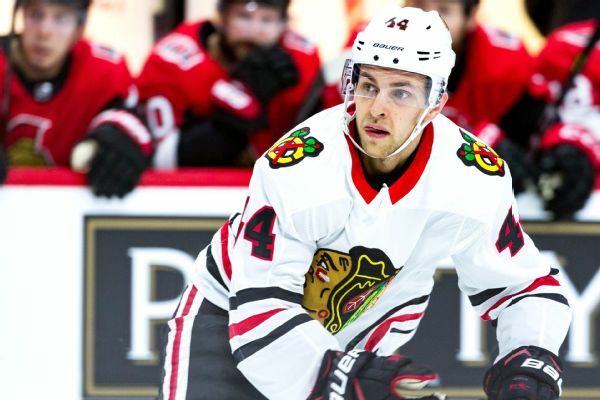 The Blackhawks put defenseman Jan Rutta, who has 17 points in 41 games, on IR while recalling AHL All-Star selection Carl Dahlstrom to replace him on the roster. 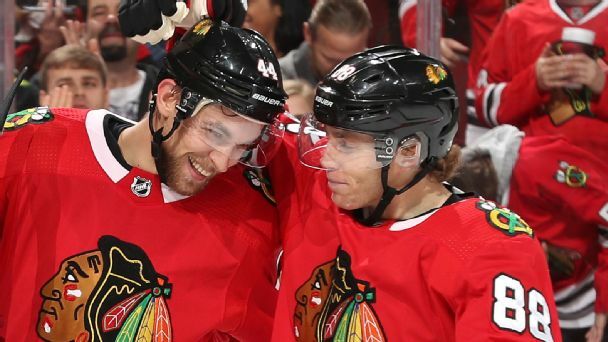 Playing fantasy football with teammates is one way players -- including Blackhawks rookie Jan Rutta, who rooted for the Colts while growing up in the Czech Republic -- assimilate to American culture. "I like the quarterback, the Luck guy," he says.